Florida International University is one of the largest universities in the United States. Our city, Miami, Florida, is unique in the U.S. for its diversity of culture. Ideal weather and proximity to South America and the Caribbean make Miami a hub of Latin America, as well as home to people from all over the world. Nearly 3,800 students come to FIU from over 142 nations, most from China, Venezuela, India, Colombia, Saudi Arabia and Brazil. 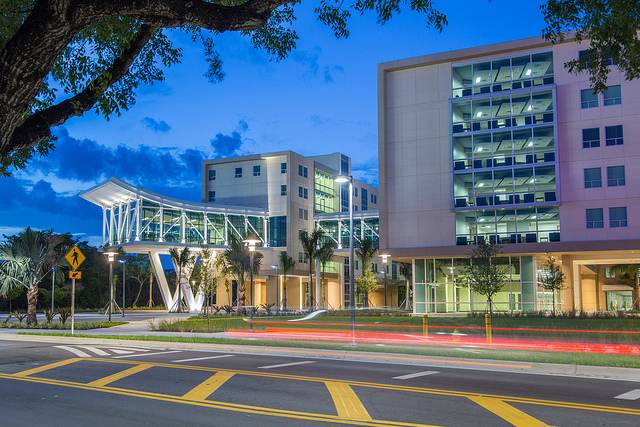 Across 10 colleges, FIU offers 68 undergraduate and 122 graduate programs. Our research is internationally recognized and so are our programs. 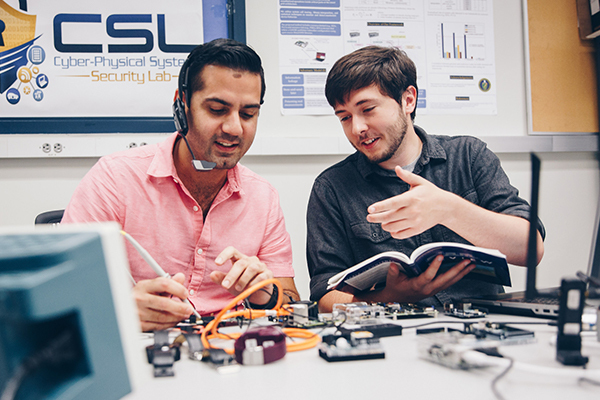 See which program is right for you. Going abroad is one of the most daring things FIU students do. Meet other international students who share your bravery and experience and feel welcomed by our local students. 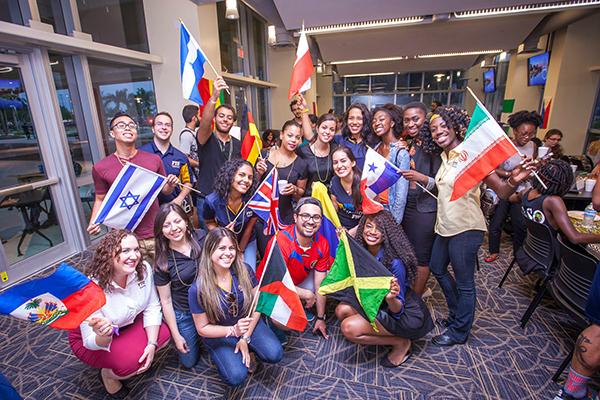 The FIU community is as multicultural as our hometown of Miami. When you become a student, the Office of International Student & Scholar Services (ISSS) will be there for you. Whether you need help maintaining your immigration status or finding a tutor, an ISSS advisor will be just a call or visit away. A Carnegie Foundation R1 top-tier institution, FIU is a solutions center for world’s most pressing challenges. Driven by a spirit of invention, a drive for innovation, and the support of more than $100 million of awards, our research opportunities can take you from the top of the world to the bottom of the ocean. Where will your journey take you? 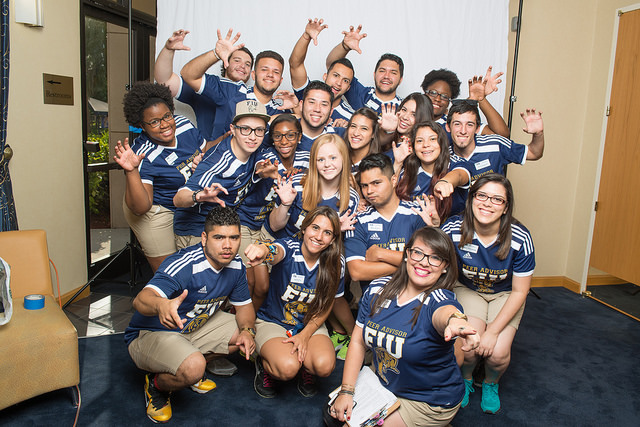 If you have any questions about international admissions process, email us at iadmiss@fiu.edu or intladmiss@fiu.edu.